(17/P67) TRENTON – Leaders in New Jersey’s environmental, academic, business, science, government, nonprofit and youth sectors are encouraged to showcase their environmental accomplishments by submitting nominations for consideration in the annual Governor’s Environmental Excellence Awards (GEEA) program. The GEEA program recognizes outstanding environmental performance, program and projects throughout the state. 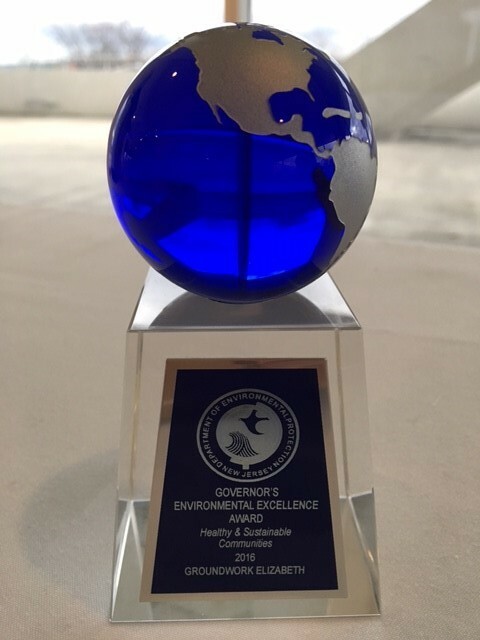 The award honors individuals, businesses, institutions, communities, organizations, educators, youth and others who have made significant contributions to environmental protection in New Jersey. Since its establishment in 2000, the program has recognized 160 winners for their accomplishments. Nominations may be submitted through September 29, 2017 in these categories: Clean Air, Water Resources, Healthy Ecosystems, Innovative Technology, Land Conservation, Healthy and Sustainable Communities, and Healthy and Sustainable Businesses and Environmental Education. The Environmental Education category is divided into two areas – one for adult-led education initiatives and one for projects that are student-led or have succeeded because of a high level of student involvement. Completed 2017 applications are due to the DEP by 5 p.m. September 29, 2017.